MSC Cruises is examining the idea of offering more regular 2018 sailings from the United Kingdom. MSC chief executive, Gianni Onorato, announced it would make sense to return to regular UK sailings when the line adds more ships to the fleet. 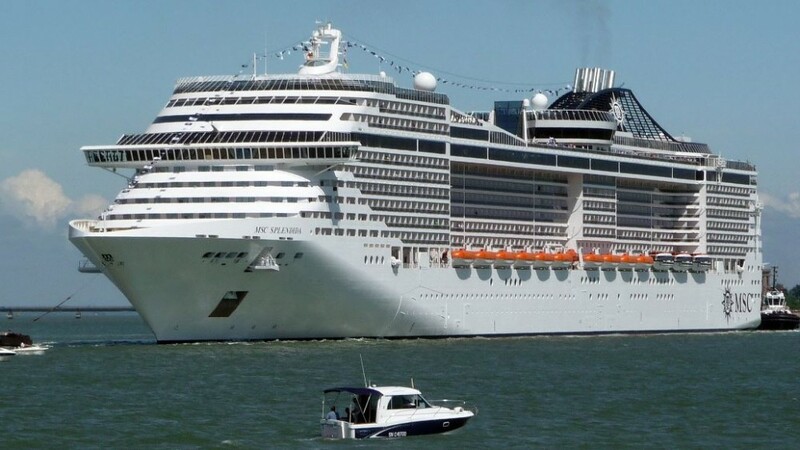 MSC returned to the United Kingdom this year with a series of short cruises from Southampton UK, with MSC Splendida offering six departures. Onorato didn't specify on which cruise ship or which class would be based in UK waters, but previously stated he would prefer it to be one of the newer ships of the line. “The UK is one of the markets we will look to take more seriously, along with the US market,” “We will place more and more focus on these markets. We will have a ship based in the UK for sure after 2018." These comments came as MSC Cruises held a coin ceremony for its Meraviglia in Saint Nazaire shipyard in France. The ship launches in 2017 and will be christened on June 1 in La Harve, before spending her inaugural season offering sailings from Marseille. Yesterday, the line announced plans for two new Meraviglia-Plus ships, with 200 more cabins than MSC Meraviglia. The new ships, which both will cost €1.6 billion, are scheduled for delivery in October 2019 and September 2020.